When studying the demographics of your target audience, it becomes easier to direct marketing efforts more appropriately. Age influences our online behaviors: People under 35 spend more time online, using social media, blogging, and using mobile devices than voice communication; and people over 35 spend slightly more time with email and on land line phones (Hotchkiss). 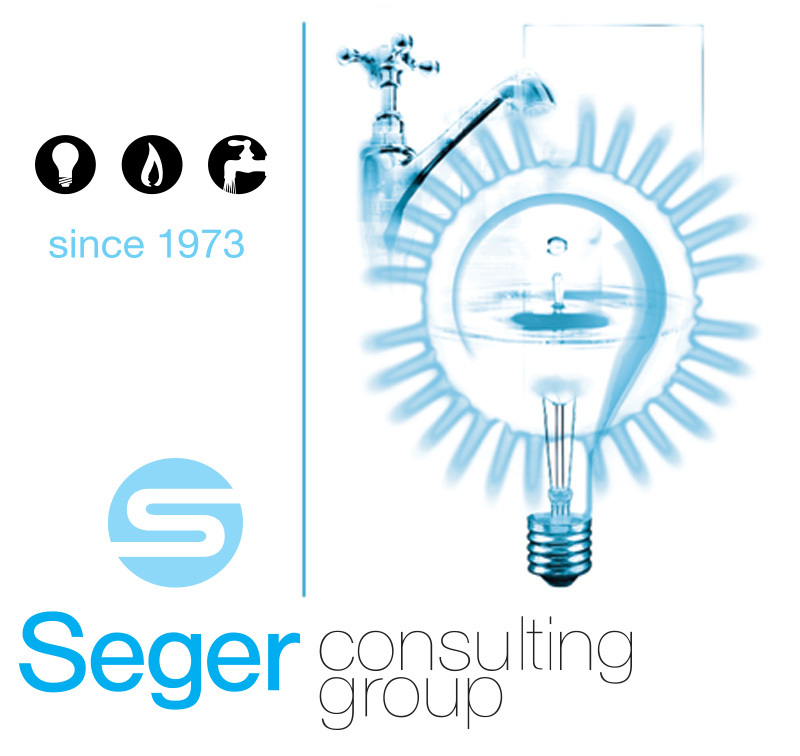 The Seger Consulting Group is a business-to-business service company offering management training to utility companies. The name alone did not convey anything about them. 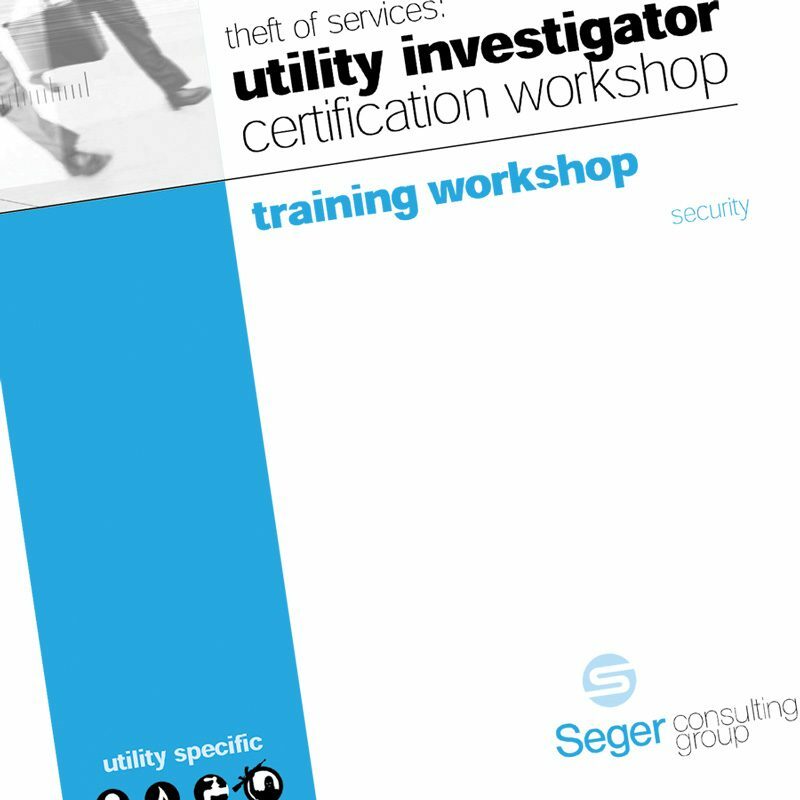 Ncutt created Seger’s logo with known icons to gain the attention of their target audience and clarify their realm of expertise. creative value: When creatives and techs utilize each others talents, business happens.